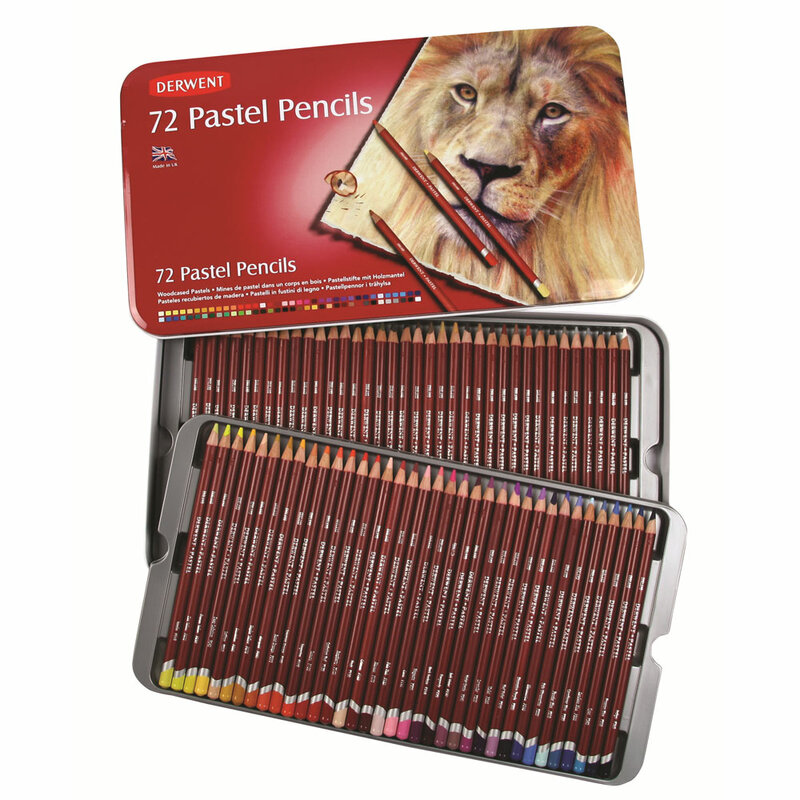 These pastel pencils provide a soft powdery texture and velvety smooth finish of top quality traditional pastels. Ideal for mixing and blending. Interesting watercolour effects can be achieved by working the pencils as normal and then applying a light wash with water and a soft brush. See which colours are in each set here. Nothing beats the colourful brilliance of pastels but they’re not the easiest medium to use. Now you can enjoy all the beauty of pastel in a convenient, non-messy form. 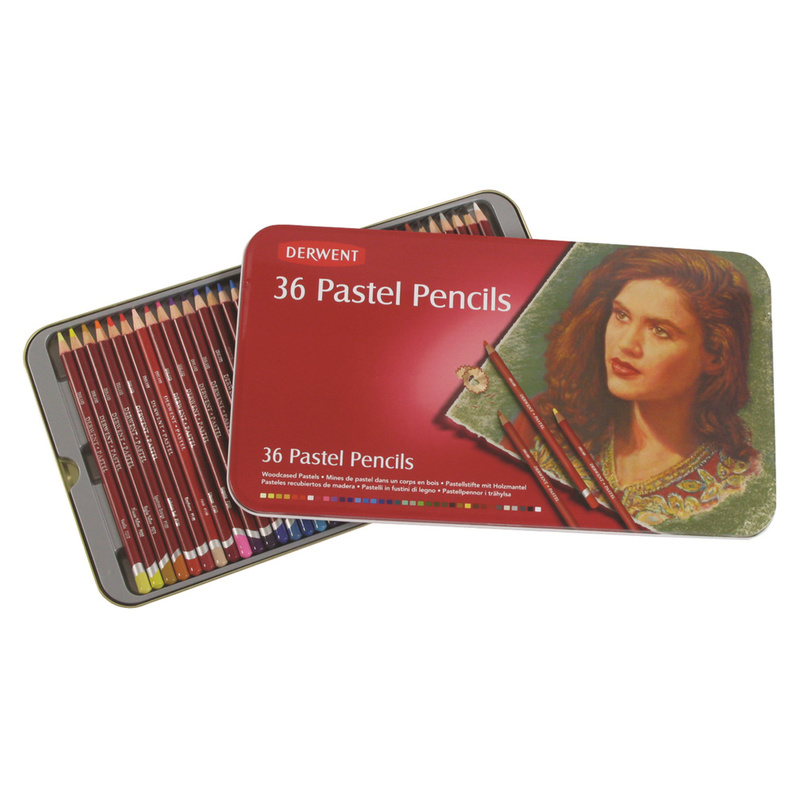 These woodcased Pastel Pencils have a soft, powdery texture which produces a velvety smooth finish, ideal for mixing and blending. And because they’re pencils, they’re clean and easy to control – although you may not be able to resist the occasional smudge with your finger! There are no less than 90 fabulous colours to choose from. 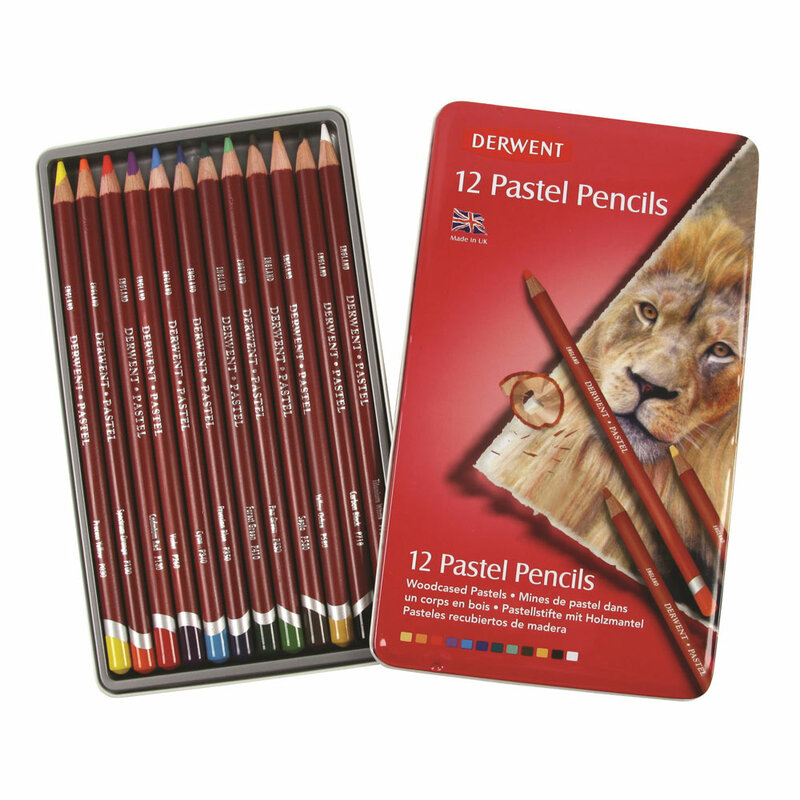 These round 8mm diameter pencils with an extra wide 5mm strip are ideal for soft expressive studies. 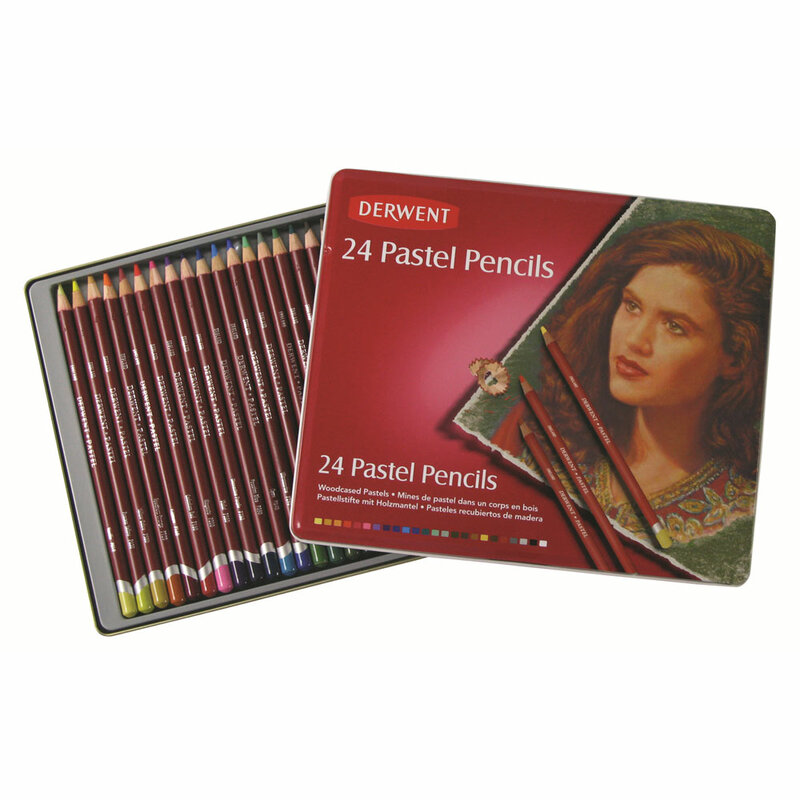 They are a medium pastel with a slightly chalky feel but also able to achieve a fine point. They have a soft powdery texture which means they can be mixed and blended well but because they are encased in wood you do not get the mess associated with a pastel block. 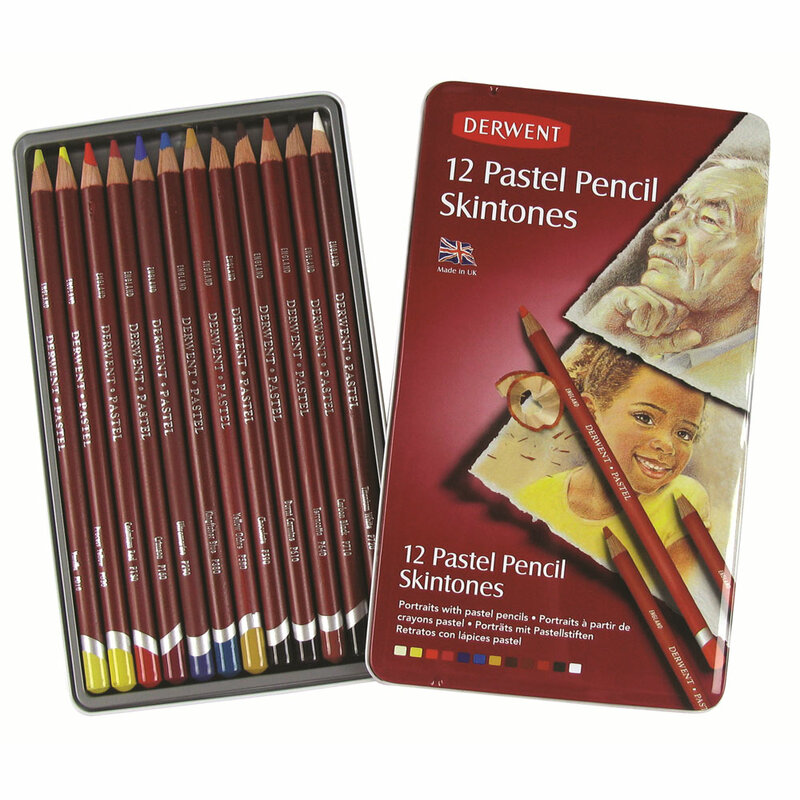 Available in a range of 90 colour tones ranging from full strength to palest tints each Pastel Pencil is coded with a colour name and number.